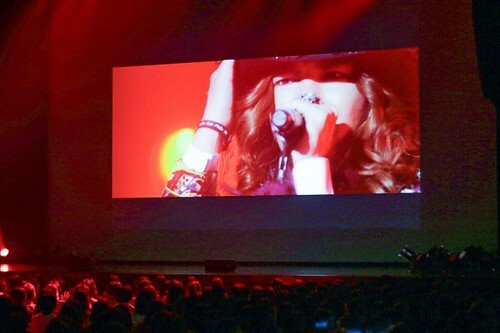 Asia Prince Jang Keun Suk’s film concert tour ‘JANG KEUN SUK FILM CONCERT TOUR ~My Sweet Home~’ opened starting from Kyushu area of Japan, at Zeep Fukuoka on April 5th (Fri) and at Kagoshima kenmin koryu center on April 6th (Sat). Currently Jang Keun Suk is working as a social worker under alternative military service. This film concert consists of his various stages in the past, from the final Japan tour just before going to the MS till the first Japan tour in 2010 ‘Where is your star?’. 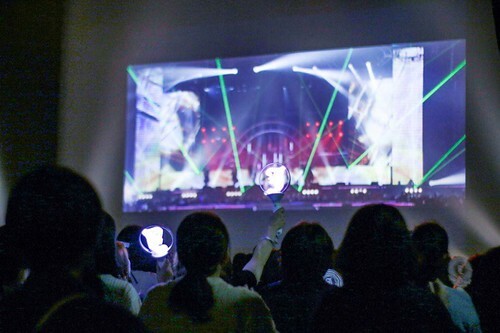 You can look back on precious memories built up between him and his eels (his fans are called so) in the past 8 years, watching those past concert films. 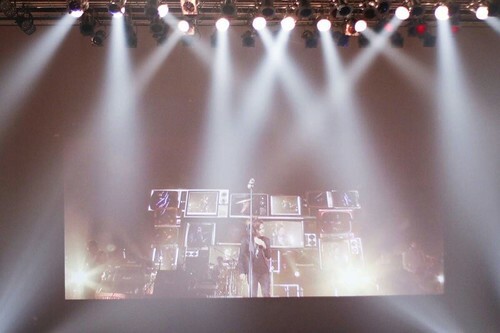 In addition, there is a surprising production such as using cannon tapes and colored balls with the lively sound and real lightning effects, which makes the audience feel as if Jang Keun Suk was there with them. fully satisfied with his masterpieces such as ‘Still’ that was from drama ‘You’re beautiful’ that became the instigator of his boom, his debut song song released in Japan ‘Let me cry’, ‘The sky and you’ that is extremely popular among his fans. 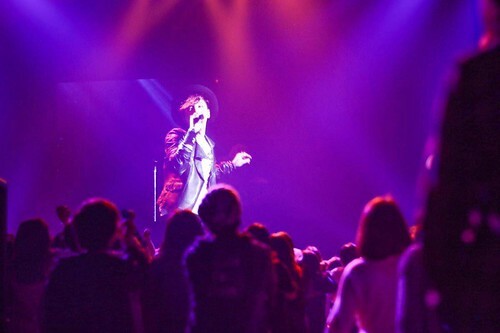 At the same time, his Japan official fan club organizes a plan related to SNS. Using Twitter hash tags #JKS_filmconcert, #JKS_FILCON, #親分も一緒(With_our_boss), many fans has already started to share their recommended spots or souvenirs located in the same area of each concert venue, which helps you to know their recommendation throughout Japan, and people enjoy it, too. This film concert tour continues to Zepp Sapporo held on April 13th (Sat), and lasts till the final Shimane venue held on June 30th (Sun). 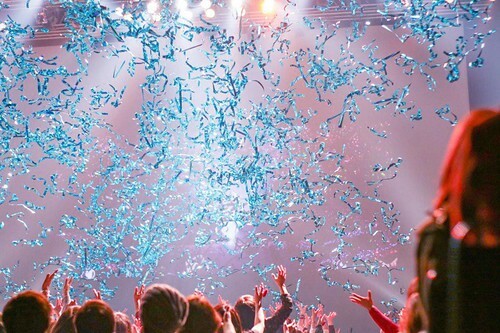 It was decided to be held 19 venues in total throughout Japan.